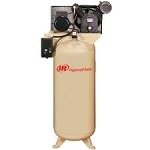 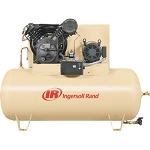 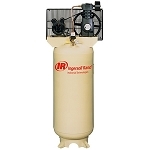 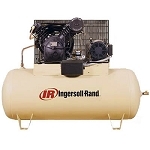 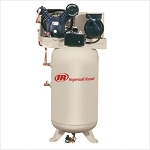 We are proud to offer FREE SHIPPING on Ingersoll Rand air compressors up to 50 HP. 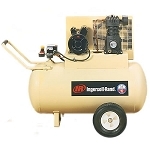 We carry every IR machine from a 2 HP portable to a 500 HP rotary screw. 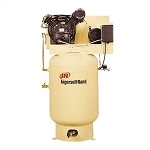 Contact us if you need help choosing the proper machine.